Universal Orlando Resort and Disney World Twin Centre staying 4 nights at the Loews Royal Pacific Resort at Universal Orlando and 10 nights at Disney Caribbean Beach Resort which we have re named the 14 night dream team Florida twin centre. From the tropical South Pacific to the azure clear waters of the Caribbean the two have combined and can now be found in the sunshine state of Florida. Begin your sun drenched adventure by flying Red, we mean of course Virgin Atlantic. Enjoy the latest technology from the comfort of your own seat from the moment you board to arrival into Orlando accompanied with an extensive menu and complimentary drinks then kick back and relax. Arrive in Orlando and transfer to your first hotel the Lowes Royal Pacific enjoy 4 nights of mayhem at Universal the price includes Universal 2 park bonus tickets for all the family plus Universal Express Passes! 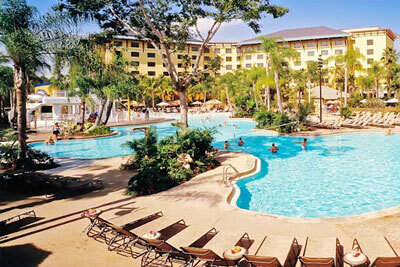 After 4 nights of high adrenaline rides it is time to mosey on across to Disney Caribbean Beach resort. 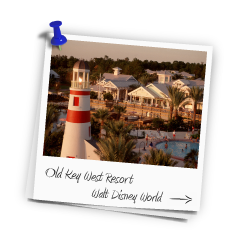 You will enjoy 10 nights in a standard view room at this Caribbean themed lake front resort, one of the most popular Disney resort hotels. 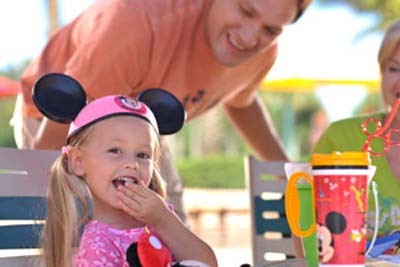 The package price includes your 14 day Ultimate passes which give you unlimited park to park access to everything Disney (including water parks). The icing on the cake is the Disney Quick (Counter) Dining Plan. 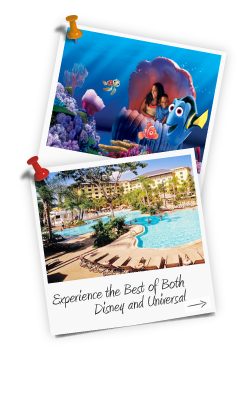 Based on 4 nights Loews Royal Pacific and 10 nights Disney Caribbean Beach Resort for a party of 2 adults and 2 children (age 3 to 9 years) in standard rooms. 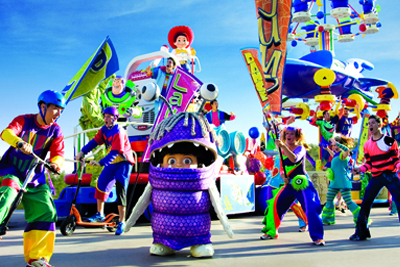 Magical extras included, Universal entrance passes and Express all included. 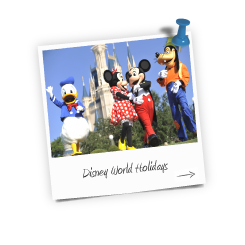 Allow us to create that Walt Disney dream holiday taking advantage of all the great prices and special offers we have available, fully ABTA and ATOL protected.